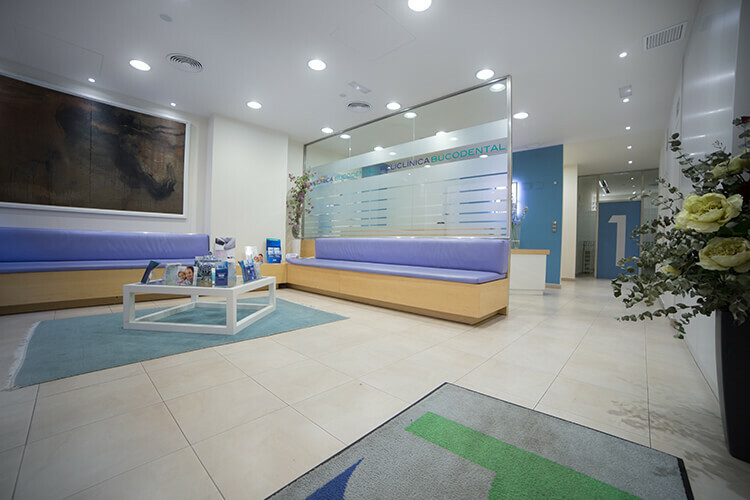 We treat people, and this is our approach to dentistry. 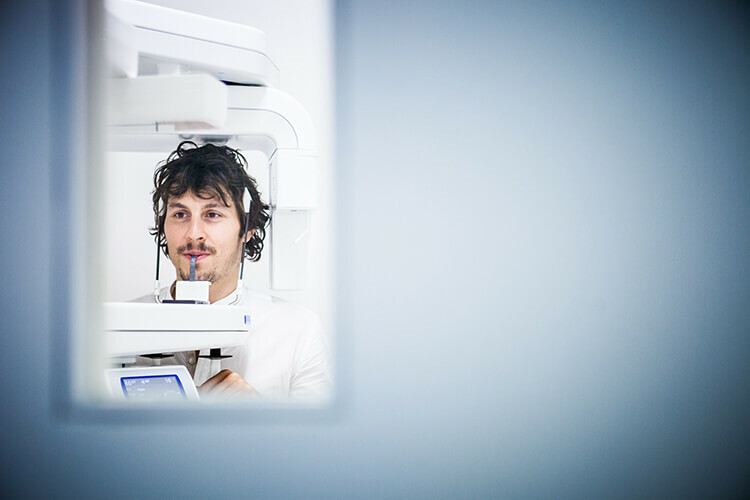 We look after our patients’ health, and they pay us back with their smile. 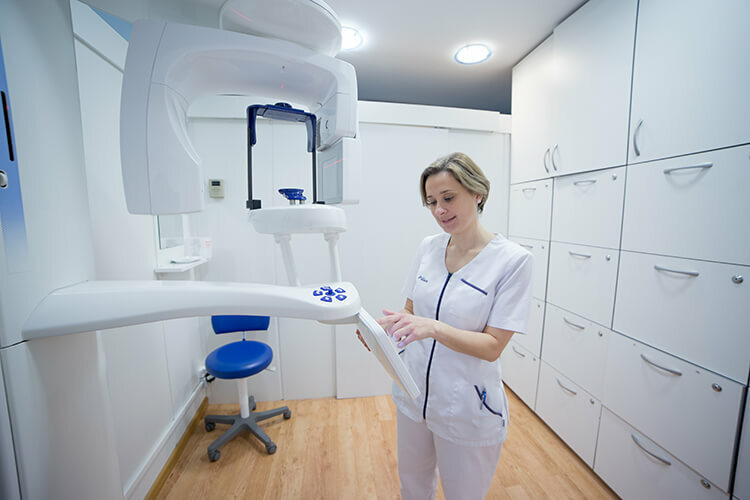 Our patients place their trust in us, and we don’t want to let them down. 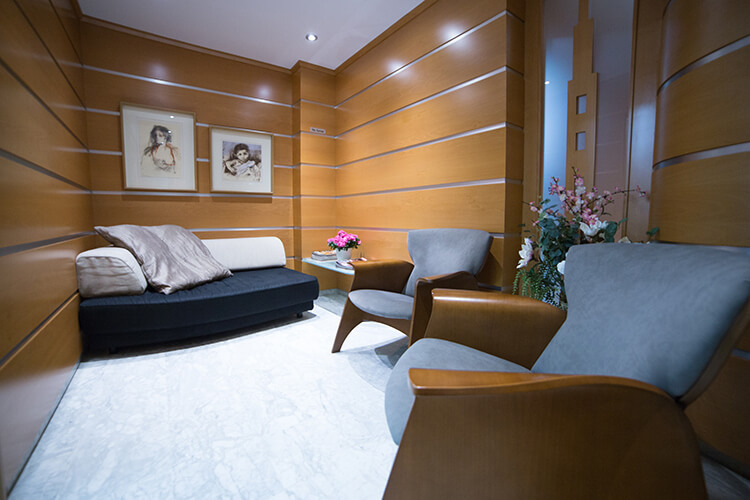 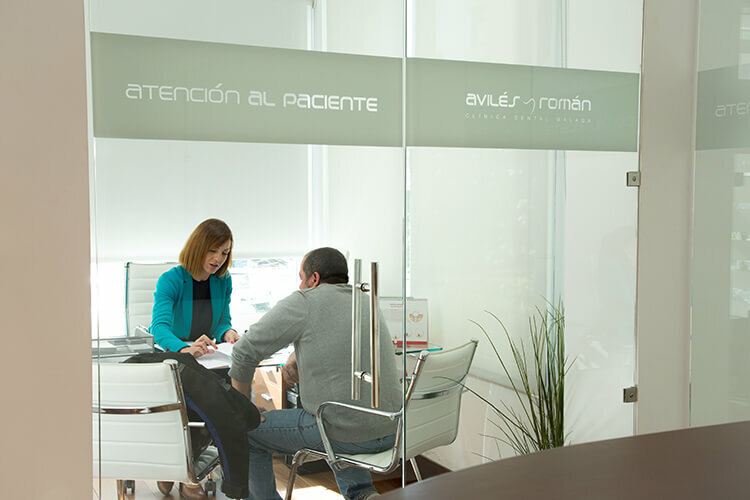 We improve our services day by day, offering our patients the most advanced treatments. 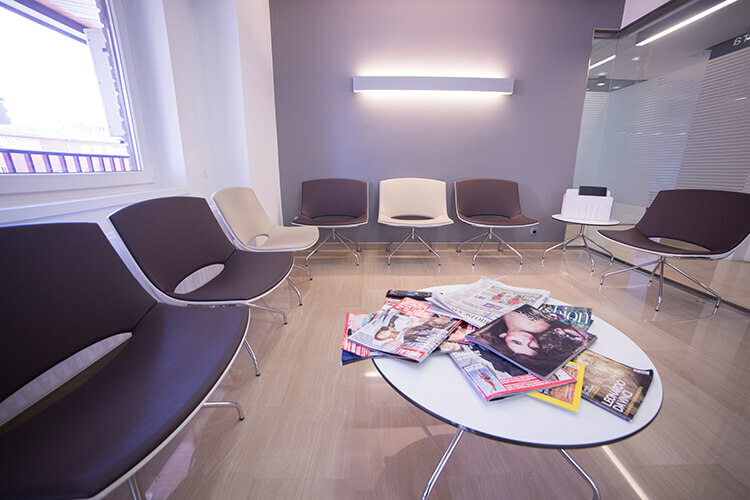 We seek the best for our patients at every stage of their treatment. 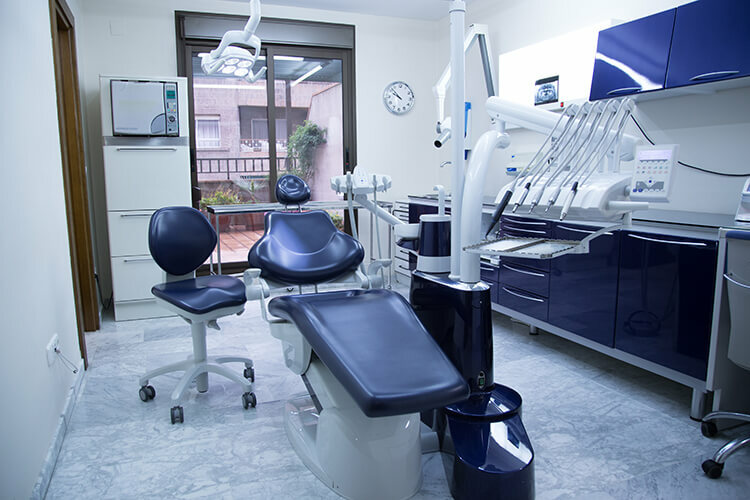 Dental Medical Group is a project with a difference based on the trust between patient and dentist. 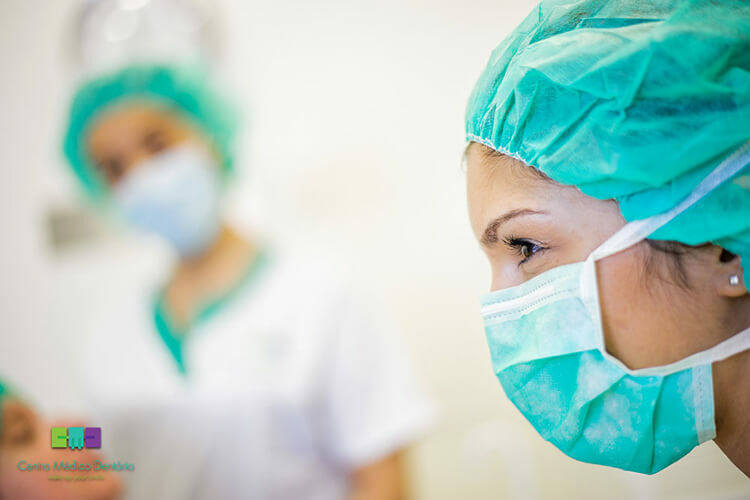 We work and grow as a team to benefit our patients. 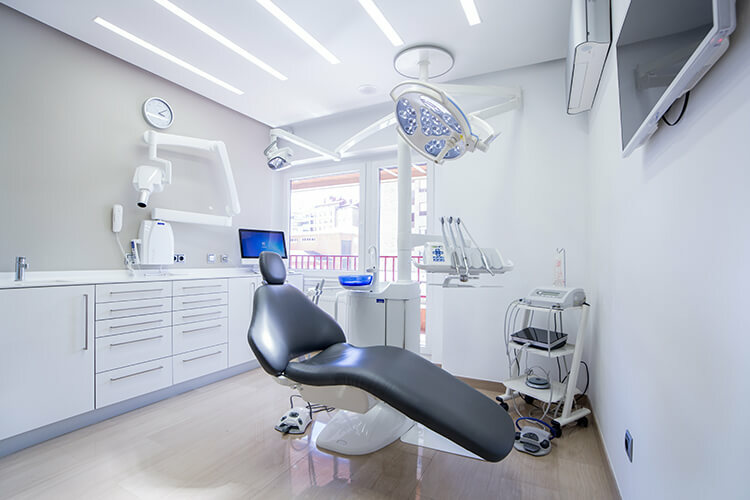 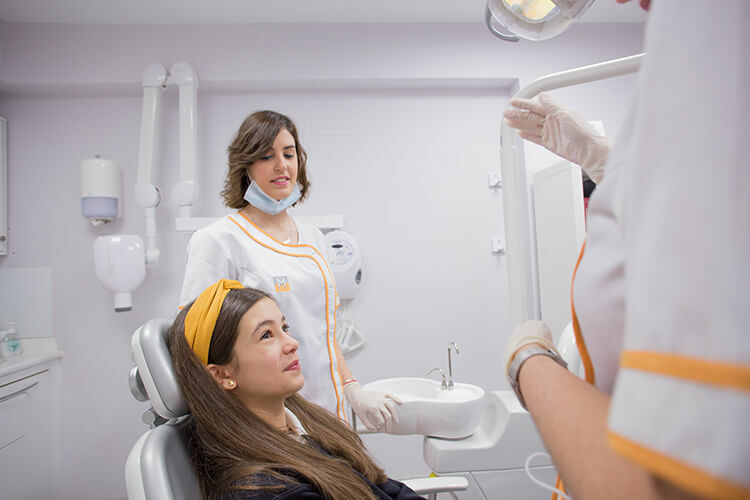 Dental Medical Group is a professional dental association with more than 20 years’ experience in the sector and a strong reputation in the cities where it works. 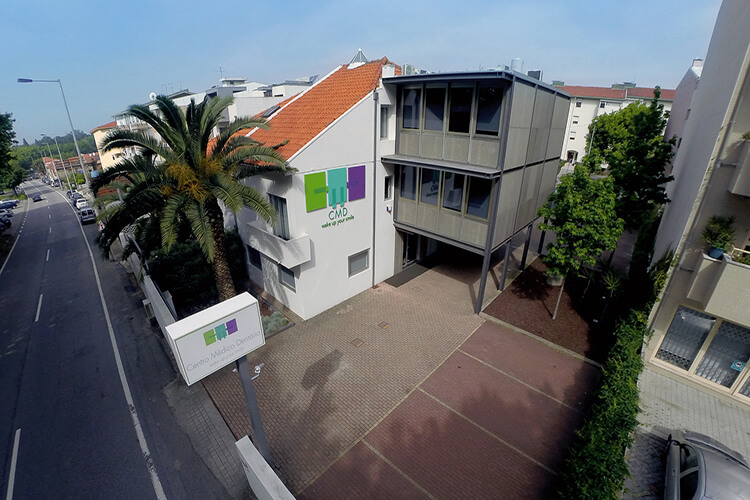 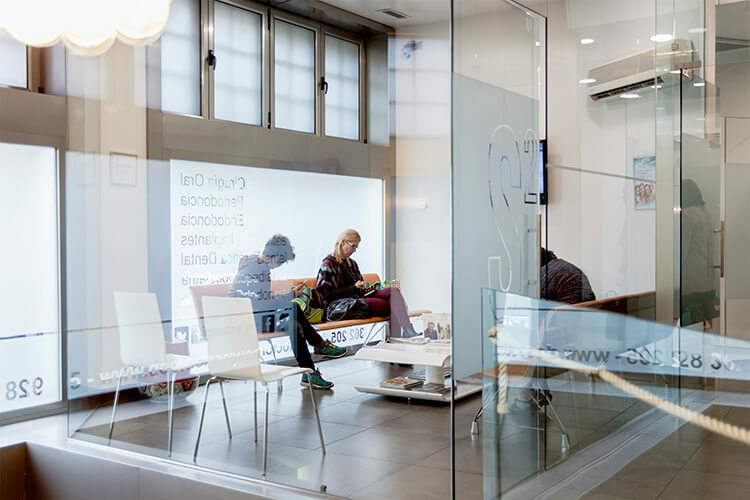 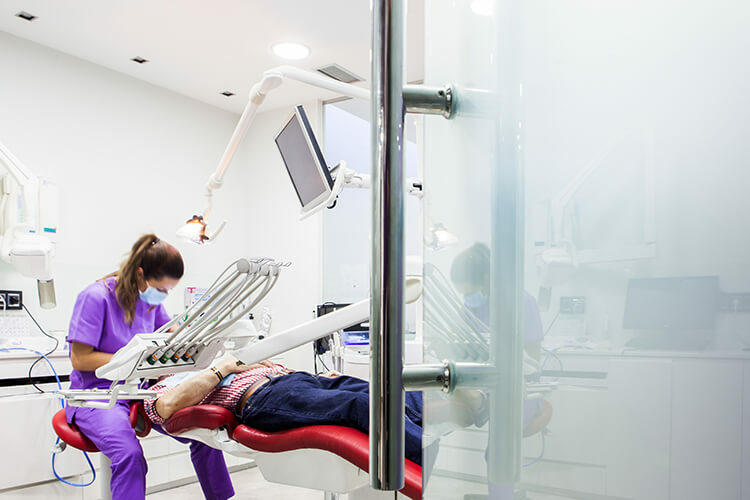 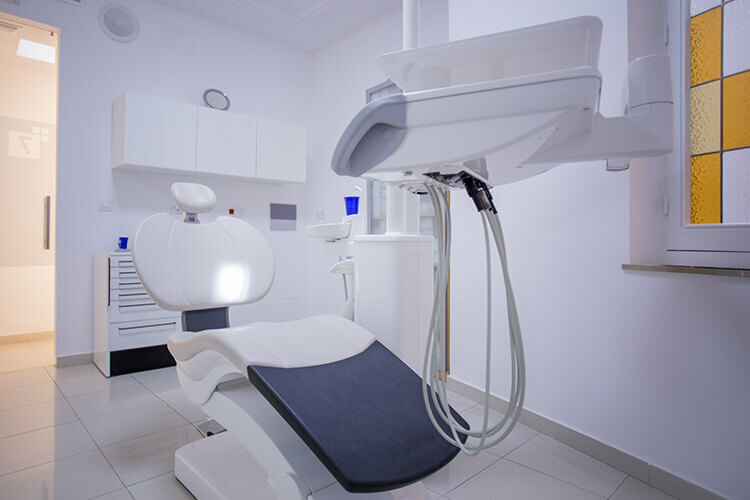 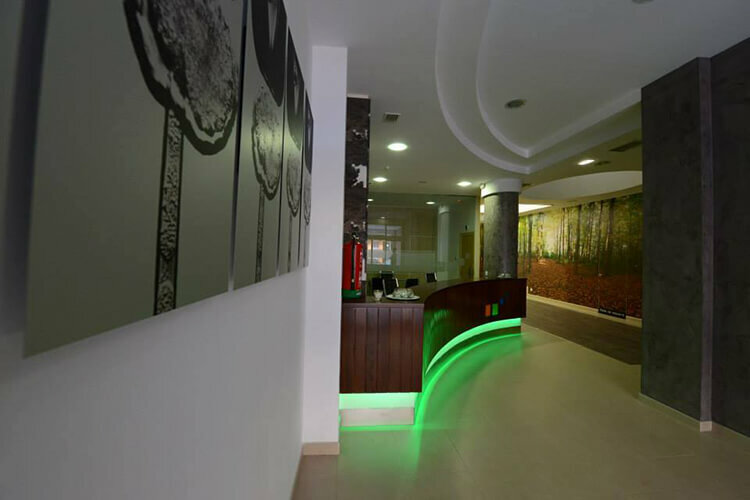 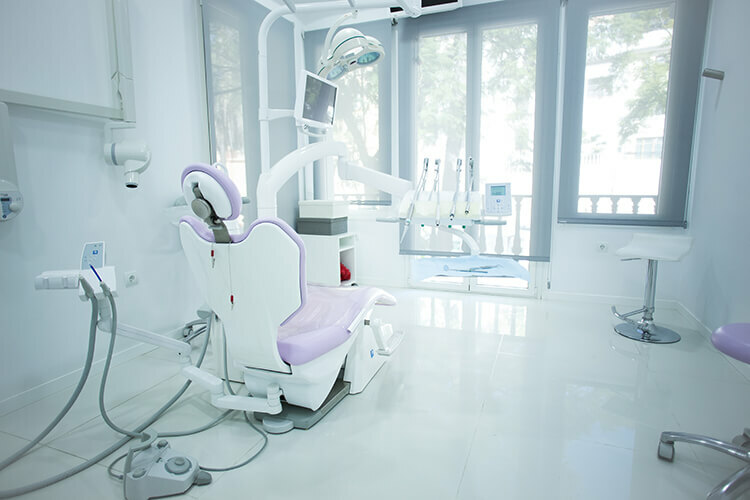 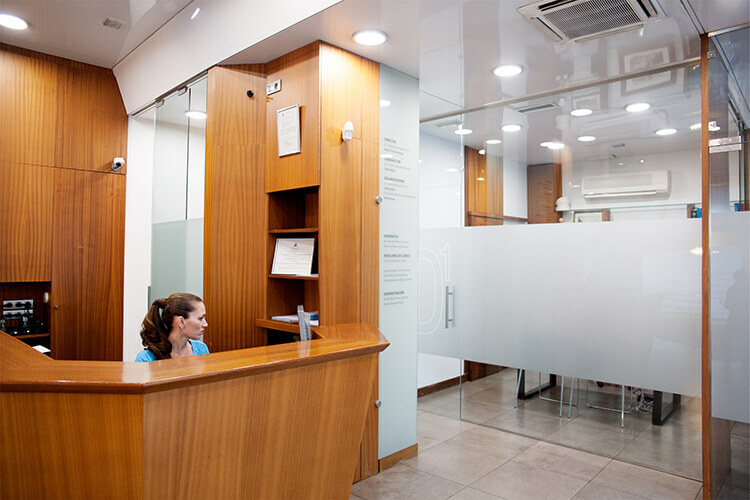 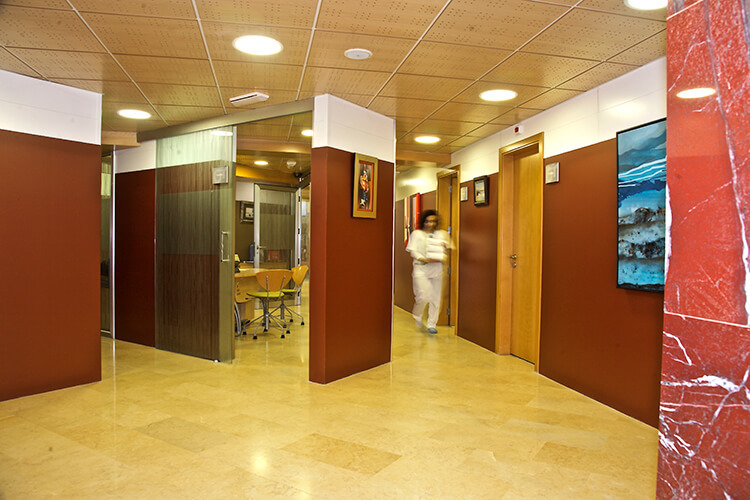 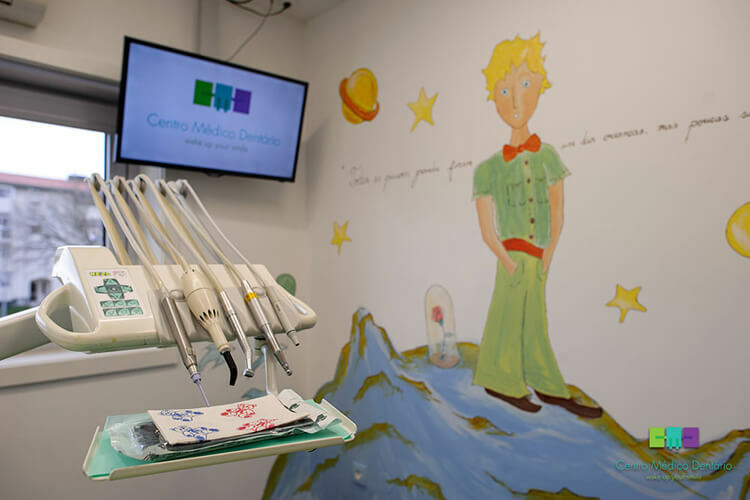 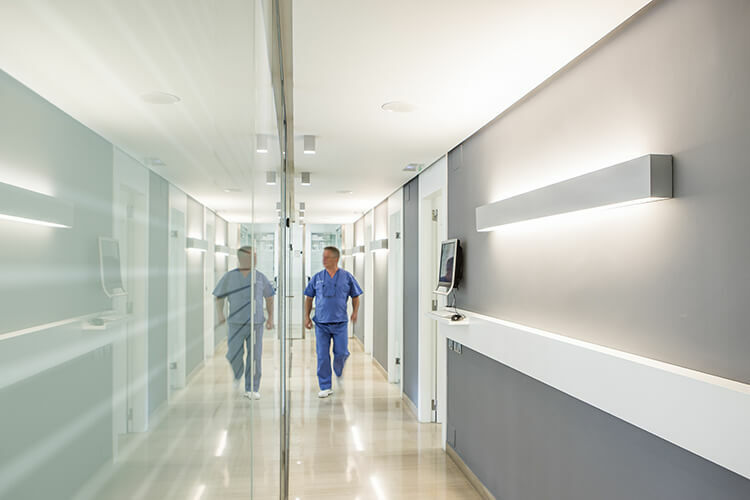 Dental Medical Group has a network of 20 clinics in various cities across Spain and Portugal. 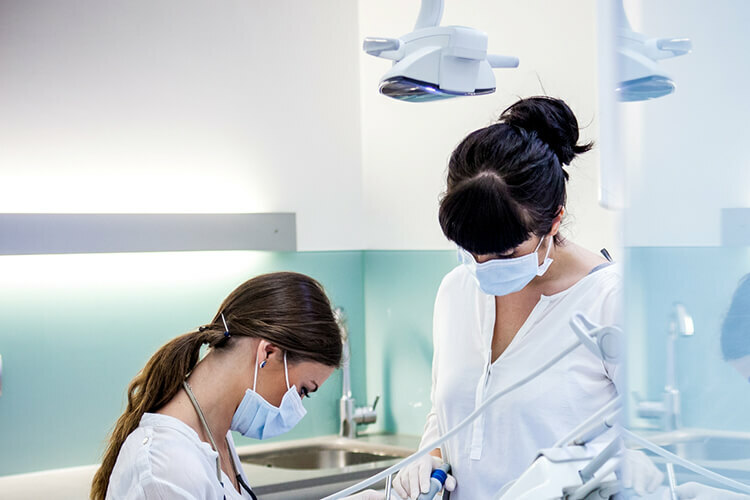 Its founders decided to join forces, share knowledge, put their shared projects into practice and coordinate to the benefit of all patients and the community.